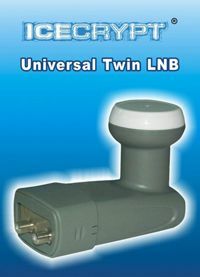 Conax CAM manufactured by SMiT for use by the end-user to descramble Conax CA encrypted services as offered by many European and International satellite and terrestrial operators. 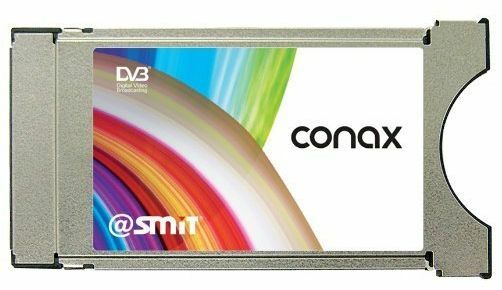 The Conax CAM can be used with set top boxes and iDTV's alike in conjunction with a providers official smartcard to give access to Pay TV programmes. Software and hardware version subject to variation. Correct at the time of listing. 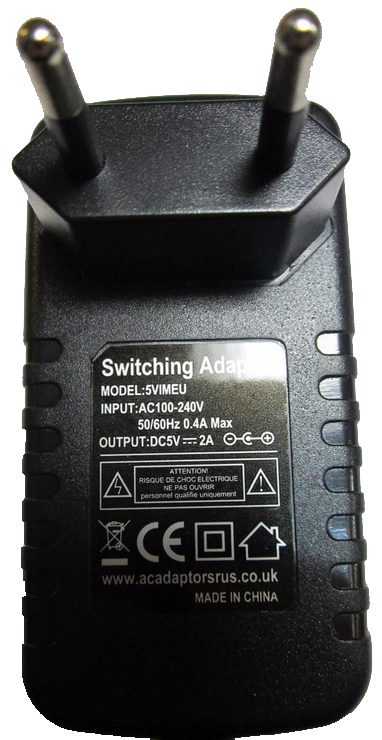 MyGica 5V PSU AC Adapter for MyGica ATV 1800e ATV582 ATV400 ATV520e ATV510x ATV500 Power Cord.